Bisexuality has been explored in increasing numbers of South African novels published since 1994. In a society previously dominated by an either/or mindset, what does this development signify? 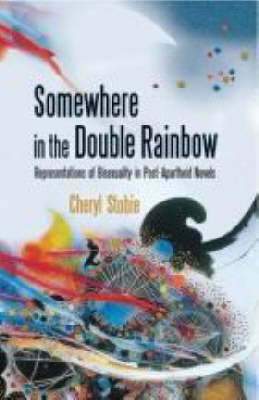 The innovative Somewhere in the Double Rainbow answers this question by examining a number of these novels in depth, looking at South African literature, the nation and citizenship in a new light.